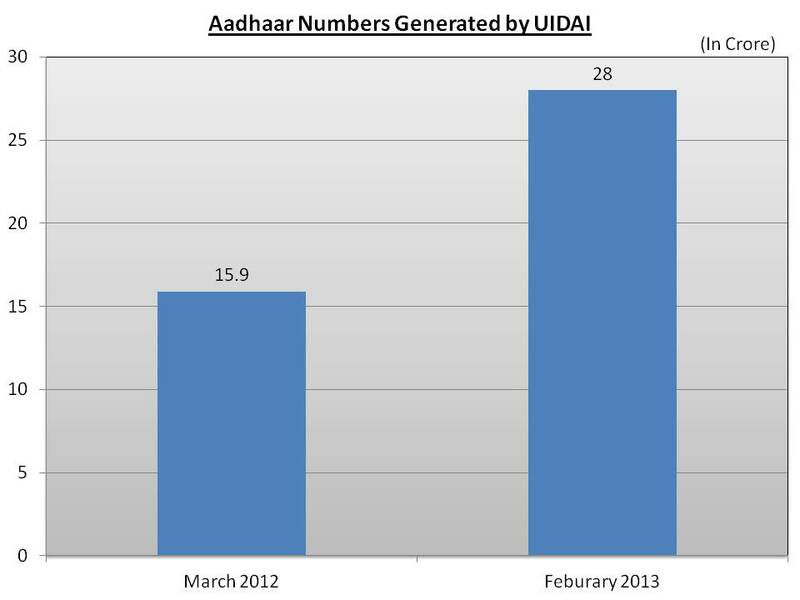 The Unique Identification Authority of India (UIDAI) has been mandated to issue unique identification numbers (Aadhaar) to all the residents of India. 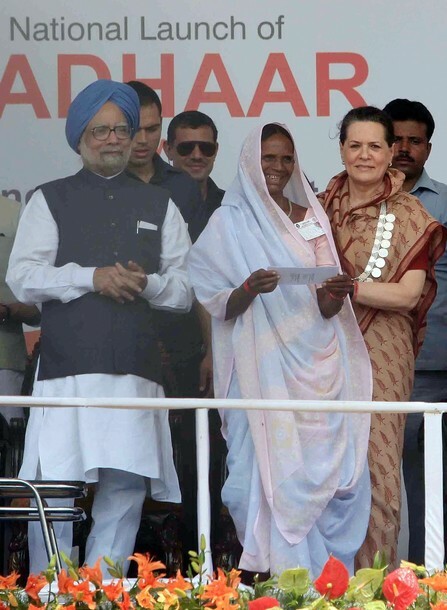 From Dudu, Rajasthan, residents were seen taking their benefits under various welfare programmes such as Chief Minister’s BPL Housing Scheme, Chief Minister’s Higher Education Scholarship Scheme and MNREGA. Beneficiaries from Andhra Pradesh were shown taking their quota of ration from Fair Price Shops under the Public Distribution System in Kakinada, East Godavari district, after using the Aadhaar Online Authentication System. In Aurangabad, Maharashtra, payments under the Scholarship and Old Age Pension Social Security Welfare Scheme were made via the Aadhaar Enabled Payment System, with beneficiaries getting their dues after authenticating their identity via a micro-ATM device. LPG cylinders were delivered to residents of Mysore, Karnataka using the Aadhaar Enabled Service Delivery mechanism, which involved authenticating the identity of the resident through a hand-held device. In Ramgarh district of Jharkhand, money which was transferred by Jharkhand Government directly to the beneficiaries’ Aadhaar-linked bank accounts under the MNREGS program, was withdrawn by residents through a microATM device operated by a Business Correspondent. Similarly, the residents of West Tripura district in Tripura were paid their dues under the Old Age Pension Scheme, using the Aadhaar Enabled Payment System. 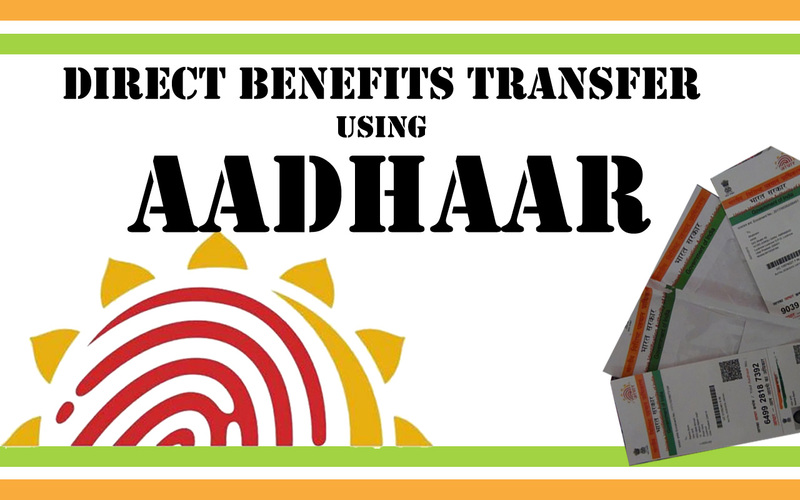 Aadhaar based Direct Benefit Transfers was rolled out from 1.1.2013 in a phased manner in 43 districts and 26 schemes. DBT is likely to be expanded to cover 78 more districts in the next phase of the rollout which will begin from 1 July 2013.